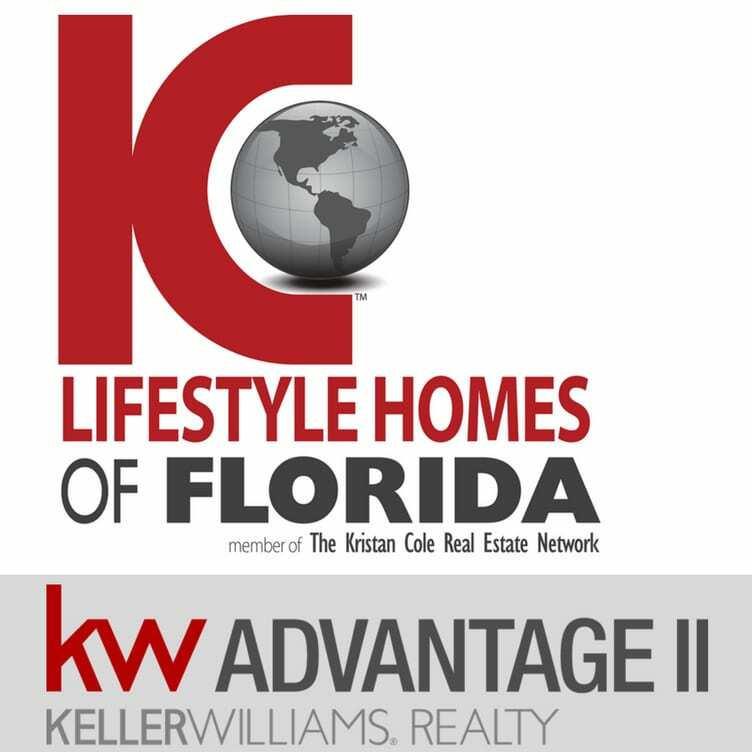 Lifestyle Homes of Florida, a member of The Kristan Cole Real Estate Network Congratulates the new owners of the home at 2208 Glossy Privet Drive in Orlando, Florida. This property is a beautiful 3 bedroom 3 bathroom townhouse with all tiles 2 car garage in Avalon Park! Lifestyle Homes of Florida is pleased to be of service to another family in Florida!